The British Empire may have ceased to exist in our country but its echo still lingers in the valleys of Shimla. Once popular as the Summer Capital of British Raj in India, Shimla has been a famous tourist destination for the better part of every year. Today it is the capital of Himachal Pradesh and has well developed infrastructural facilities that attributes to its ever growing tourism sector. Every year a few thousand of tourists flock in to this hill station only to enjoy a few days of tranquil recess away from the hustle and bustle of their daily lives.Shimla has emerged as one of the most popular tourist destinations in the country. It is accessible both by air and railways. Nestled in the foothills of Himalaya, Shimla is surrounded by a beauteous landscape and exotic trees like pine, deodar, oak and rhododendron. Towards the northern side of the hill station lies the snow capped Himalayan ranges while the valley hums the whispering notes of cascading streams and swaying fields. The main town itself is decked with many splendid cottages that remind us of the colonial era, quaint cottages, historical edifices and charming bricked lanes. In fact the city offers a great opportunity to indulge in shopping spree and enjoy several sports and entertainment activities. Mall road is the perfect place to visit on your trip to Shimla if you want to experience the pleasure of shopping. Beauty seems to have found itself a permanent resident in every nook and corner of this Himalayan paradise. You can hire a car and take a tour along the meandering lanes of the city to watch its beauty unfold in every turn you take. If you want to enjoy the scenic vistas of the place on road then you can take a trekking route to Jakhoo temple. Other popular destinations that you can visit during your Shimla tours include Rashtrapati Bhavan, St’ Michael’s Cathedral, State Museum and Lakkar Bazaar, the paradise of woodcrafts. For those who enjoy adventure sports like skiing, Kufri a famous location for ski slopes is just some distance away from this city. 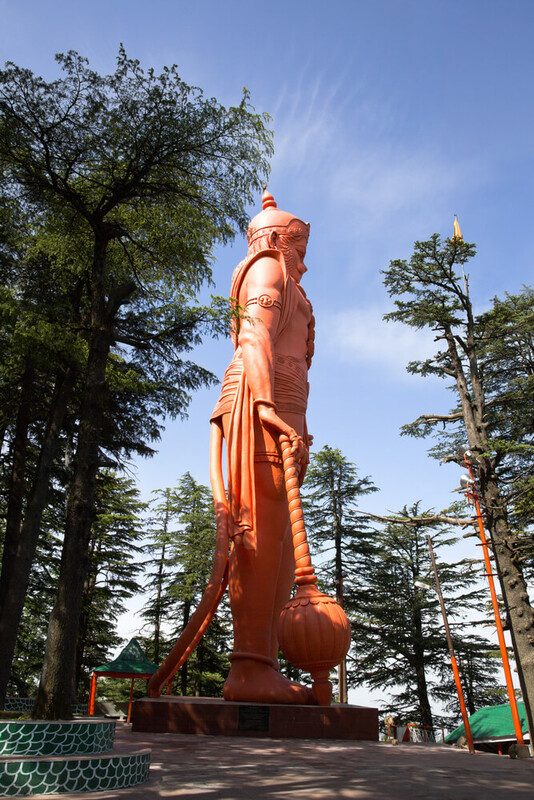 Apart from these there are many other places that you can visit while on a trip to Shimla. 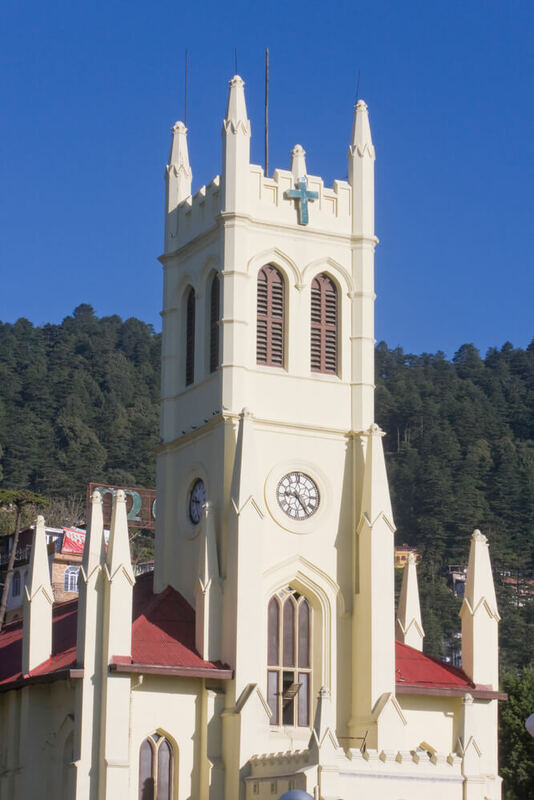 The Shimla Holiday Packages ensure that you enjoy a fun filled holiday in Shimla. Plan your trip to Shimla, one of the most popular tourist destinations in the country. It is accessible both by air & railways.